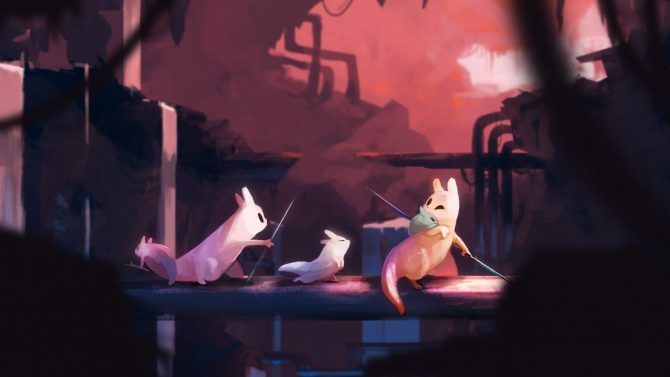 Limited Run Games is at it again, with another limited run physical release. 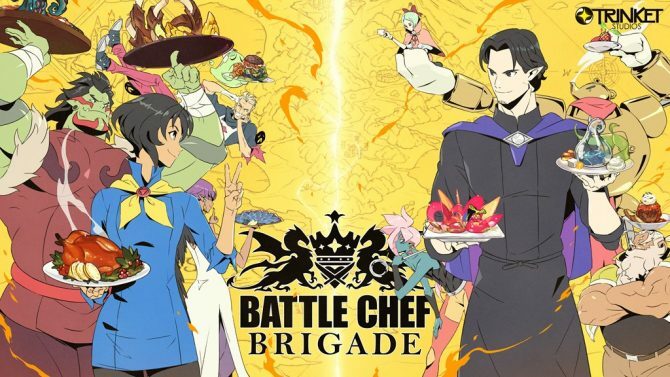 This time around, the distributor is providing physical copies of Battle Chef Brigade, a hybrid hack-n-slash and puzzle game that released for Nintendo Switch and more recently, the PlayStation 4. 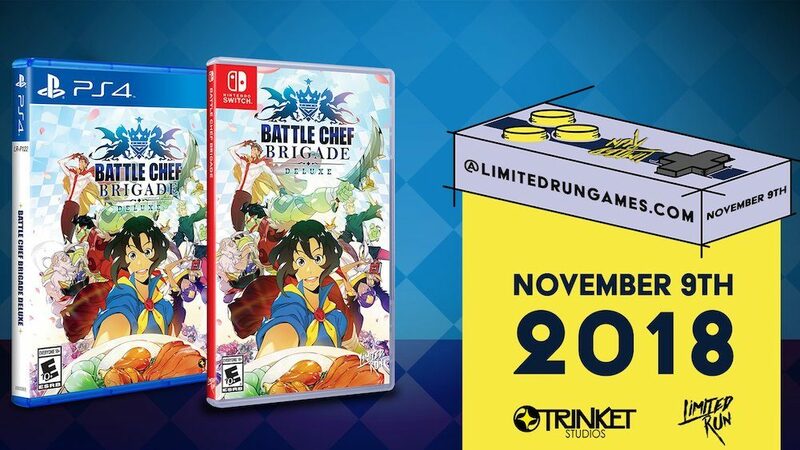 As with other releases from Limited Run Games, Battle Chef Brigade, which was developed by Trinket Studios and published digitally by Adult Swim Games, limited means limited, with stock being totally unavailable after games sell out. Previously, Limited Run Games released physical editions of PixelJunk Monsters 2, Flinthook, and probably too many to even mention. 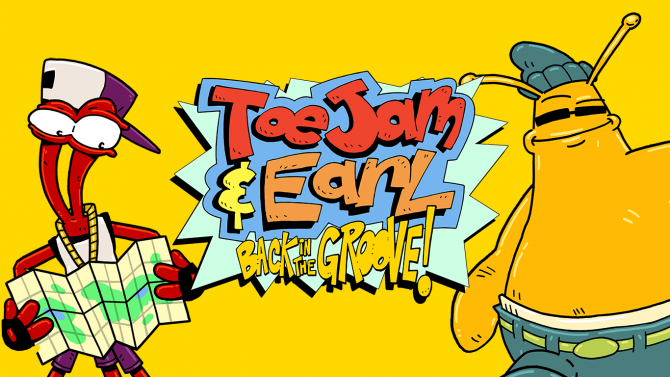 The announcement might be misleading for those unfamiliar with the business model of the distributor—while the game is said to go on sale starting this Friday, November 8 at 10:00 am EST, this will only be for pre-orders. These pre-orders will be up from the 8th to November 23, with shipping to occur in late January. All sales are final, and there is no limit to how many copies one can purchase.